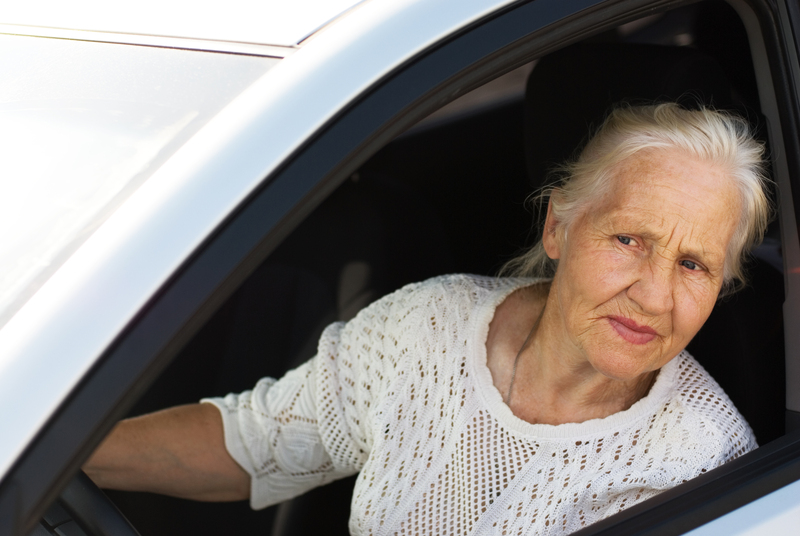 The Spring weather presents an opportunity for seniors to get out of the home. Many choose to kick the winter dust off of the car and head to the mall—a care package for a favorite child or grandchild is always a great gift idea. Plan your trip in the day-time before schools or work let out, typically between 3:00-5:00pm. This will help you avoid rush hour traffic and enable you to get from point A to point B more quickly. Go in groups. If you can, find a partner to take along. Criminals are much less likely to engage a group of people, and it’s more fun to have a friend along for the ride anyway. Investigate new stores. See a new local store you’ve never heard of? This is a great opportunity to explore, just make sure you do it in a safe area. Know who you’re shopping for. Write down a short list of likes and dislikes of the person you’re shopping for. You might like that groovy Hawaiian button-up, but Suzie may not. Keep an eye on your credit card. Most business will allow you to pay for your purchase at the register. Credit card fraud often happens when an employee makes off to the back with a card. In just a few seconds, they may have all the information they need to spend on your budget. Only pay with your credit card if you can keep it within sight. Take the opportunity to visit your favorite restaurant and have someone else cook for you. Many seniors are expert chefs, but that doesn’t mean you should cook every meal for yourself! While you’re enjoying some retail-therapy, you might as well have someone else do the meal preparation. Have fun! One of the best parts of living at home is the ability to get out in the world and explore. Many museums and art galleries are located en route to shopping centers, and they can make for a great end to a morning at the mall. If you enjoyed this post don’t forget to share it on Twitter or Facebook!